Challenge and strengthen your muscles with Pilates. Pilates class offers the perfect blend of exercise and stretching using your own bodyweight, springs, balls and fitness equipment. The discipline helps to improve posture and balance promoting a higher proprioception (the understanding of your own body in space). It also helps to reduce stress and decompress your spine. Spinal alignment and reaching a neutral pose is the main goal of the class, producing results that will last for long after the 60-minute class. Breathing deeply at the same time will boost the feeling of relaxation and guide each movement. Transitions and poses are done slowly in a controlled fashion that keeps the necessary tension, promoting toned muscles and increasing the body’s resistance. Depending on your overall physical condition and the effort invested in the class you can expect to burn an average of 200 to 300 calories in a one-hour class. With the help of your Pilates ball, you can do a full body routine – arms, chest, legs and abs - with just four exercises. 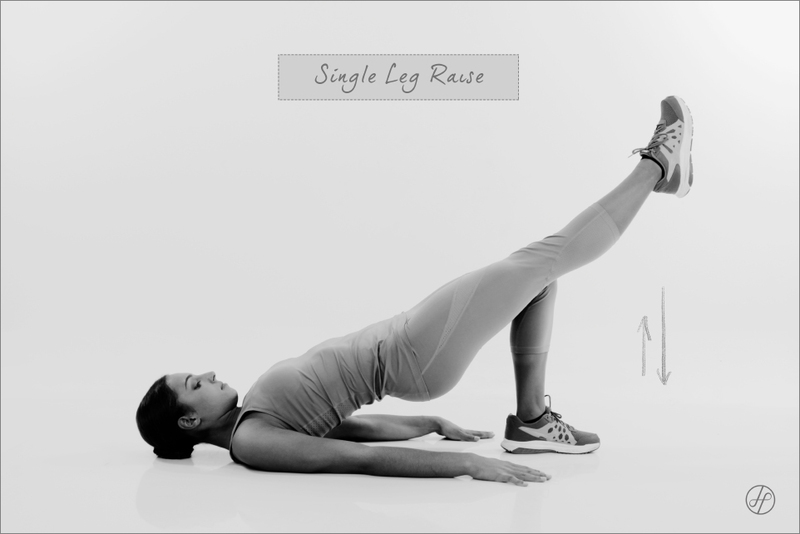 Enjoy our late afternoon Pilates playlist for a perfect home workout. Posted in Fitness and tagged Class, Exercise, Fitness, Inspiration, Pilates, Workout.